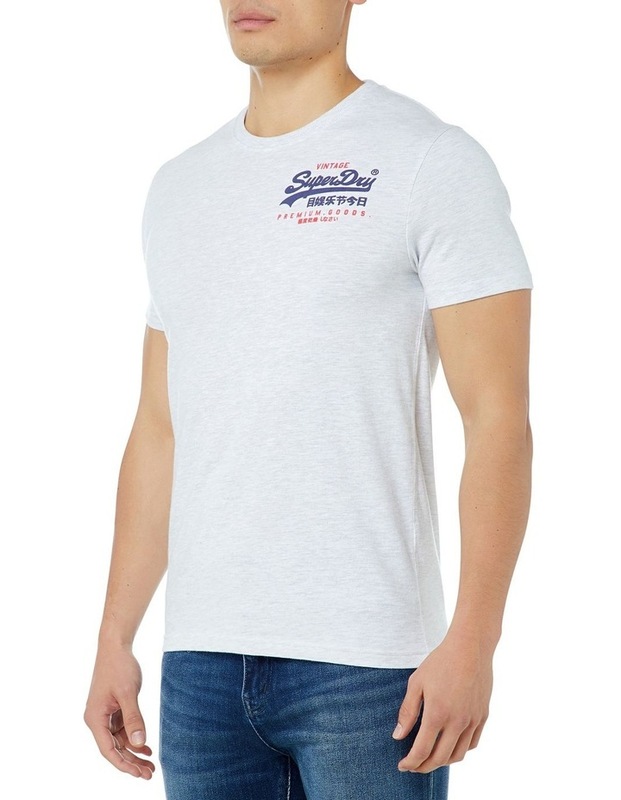 Superdry mens Premium Goods Duo Essential t-shirt. 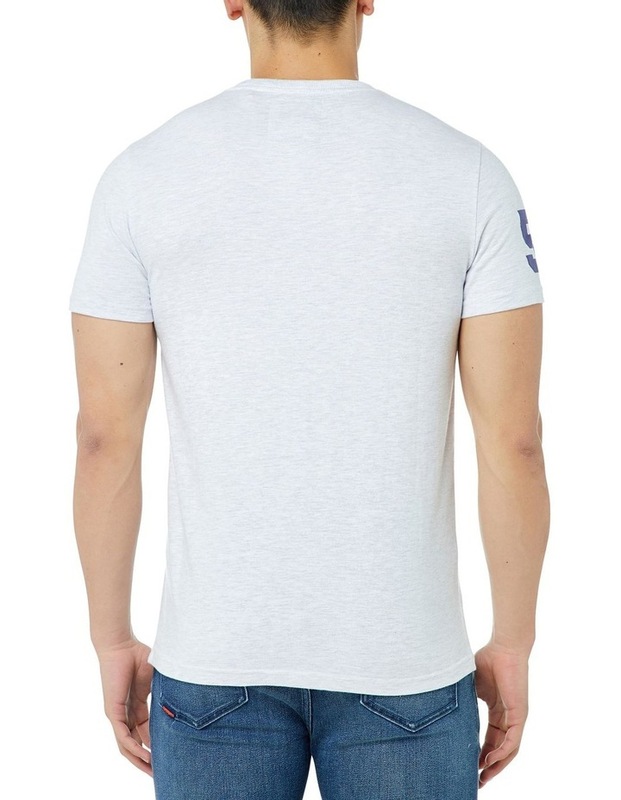 Update your t-shirt collection this season with the Premium Goods Duo Essential t-shirt. 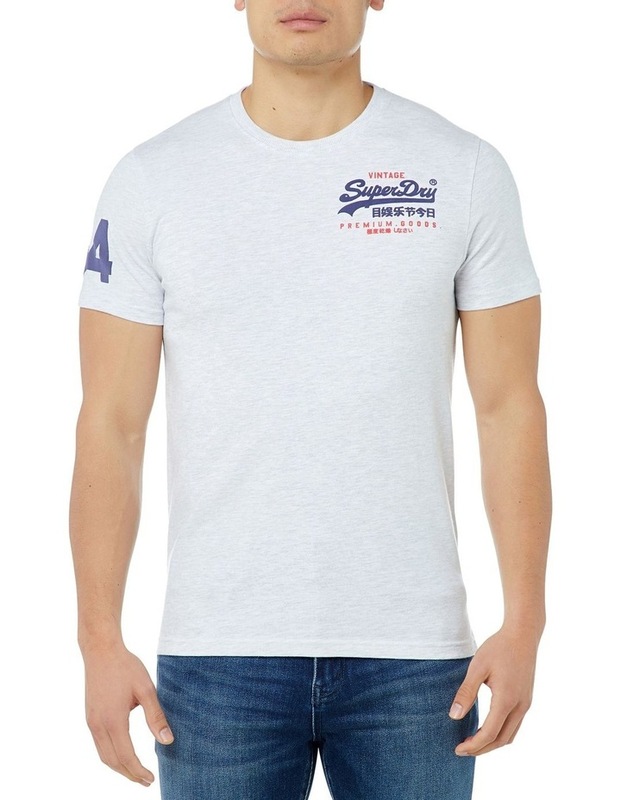 This is a classic short sleeve t-shirt featuring a crew neck, the iconic Superdry logo on the chest and number detailing on one sleeve. Style with jeans and your favourite trainers for a laid back look.